Originally from Houston, TX, La Fila 8 is a musical group with 15 years of experience entertaining all kinds of social events. We play regional Cumbia, Colombian Cumbia, and Norteña music (with accordion and bass sixth) and some traditional rhythms. Check out our videos. 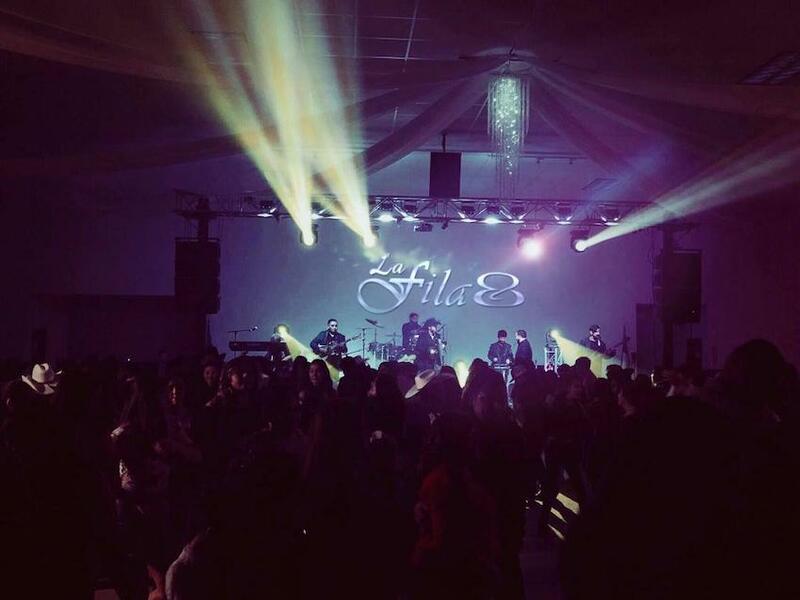 La Fila 8 also brings you all the latest in audio, video and lighting technology, a 10 'x 6'sq / ft screen for your videos or slideshows, plus a ROBOT LED with a tremendous 50 min show with a DJ! 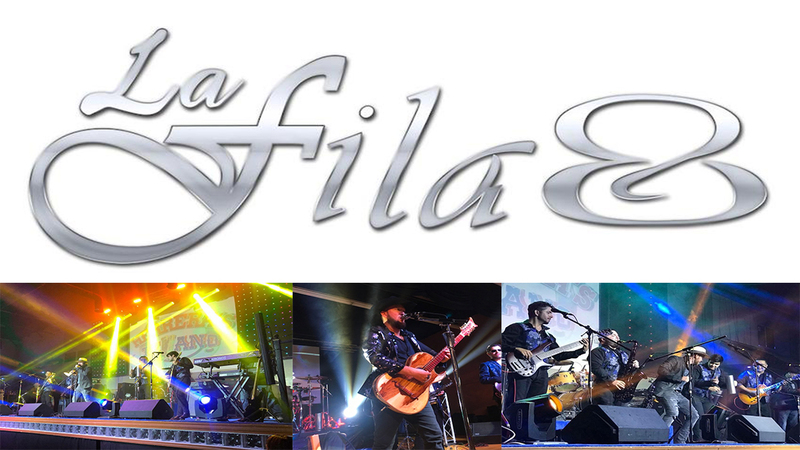 We are the most versatile musical group in Houston! Hundreds of social events have booked us and support us. Check out our reviews! Celebrate in Style! 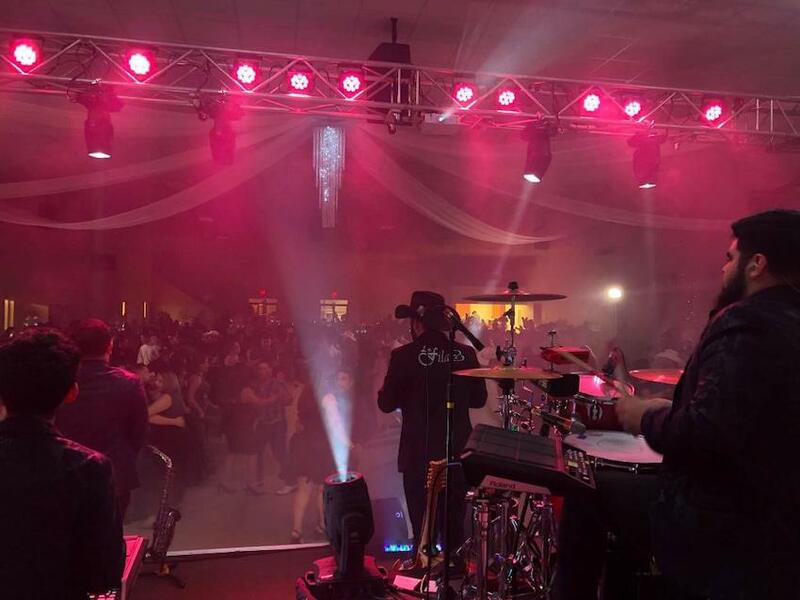 We have packages for most budgets that include 5 hours of live music, DJ, Robot, special effects, and a MC!